soft warm earth too wet to work too far from home. saw lots of water in my future and I was glad. fixing fences into a future that’s not quite guaranteed. 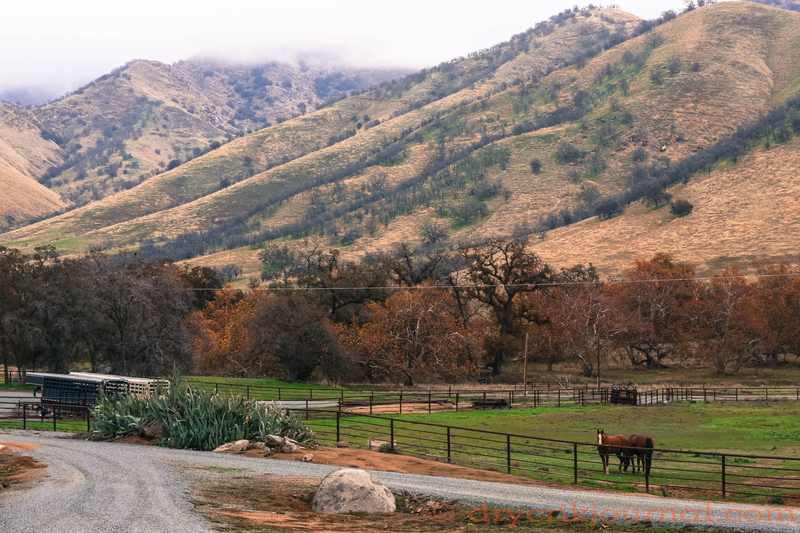 This entry was posted in Photographs, Poems 2016, Ranch Journal and tagged Dry Creek, fences, Madam Sophia, photography, poetry, rain, water, weather. Bookmark the permalink.